I’m sorry, you have me mistaken for someone else. He wasn’t my childhood TV idol. After all, I grew up in southern California, watching the likes of Sheriff John, The Pancake Man, (Hal Smith, the guy who played Otis the drunk on “The Andy Griffith Show”) and Engineer Bill. I once sent away for a map of Island 9, where Engineer Bill lived and it came in the mail, showing where all of the cool people I watched lived on that number 9 shaped island. 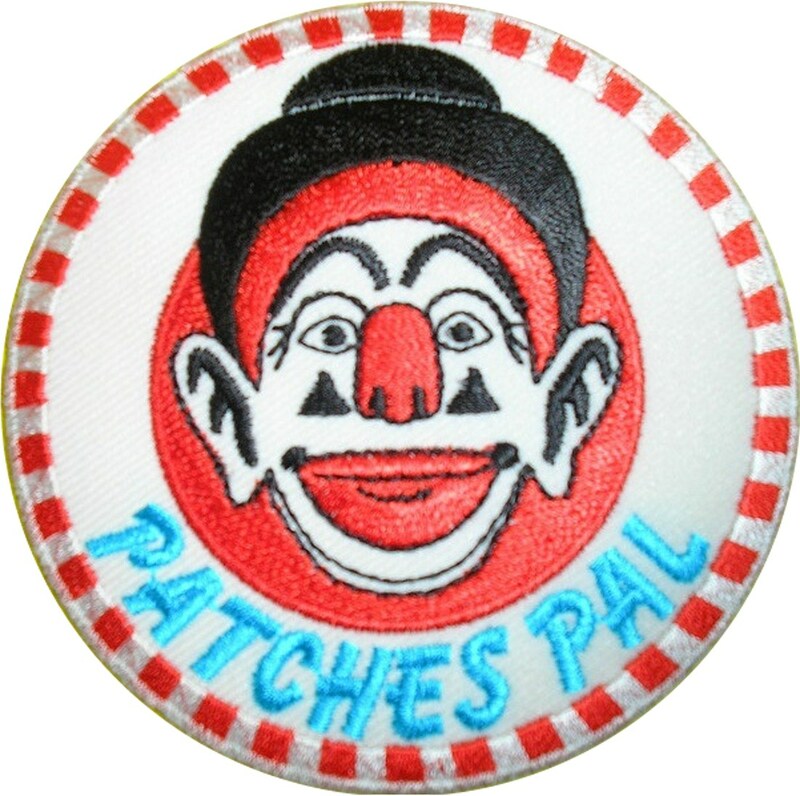 But around here in Seattle, I’ve learned in my almost 40 years here that there were two local TV legends that kids enjoyed in the 50s and 60s–Stan Boreson and the team of J.P. Patches and Gertrude. Through my KOMO radio connections, I got to know Stan Boreson quite well, after the fact. He was an annual guest on the Larry Nelson show and we even spent several afternoons writing songs together for one of his Christmas albums. It was years before he finally recorded them and put them on a CD, but he gave me $500 and my name on the jacket cover. A claim to fame I will always cherish. Stan is still with us, but has stopped performing. He missed the Ballard Seafoodfest this year for the first time in many years. We had J.P. Patches on the Murdock, Hunter & Alice Show at least once, if not several times. He was great. Funny, but humble and extremely appreciative to all those who remembered. Over the years, die-hard fans made sure there was a statue of J.P. and his buddy Gertrude not too far from the “Waiting for the Interurban” in Fremont. 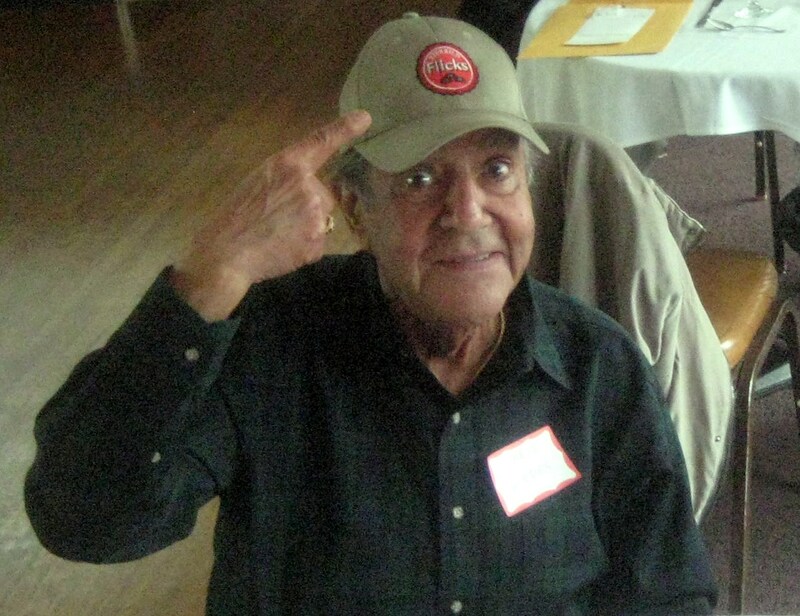 Just last year, I was fortunate enough to be invited to this incredible “old farts” radio gathering, which was a who’s who of Seattle broadcasting history. It was the last time I saw the late Wally Nelskog. Now, it’s also the last time I saw Chris Wedes, better known to his adoring fans as J.P. Patches. Chris passed away this morning after battling a blood disease since 2007. He was only 84. By the time I’m 84, I would love to have had the impact he did on so many lives. He leaves behind a wealth of memories, even to those of us who didn’t grow up watching him.